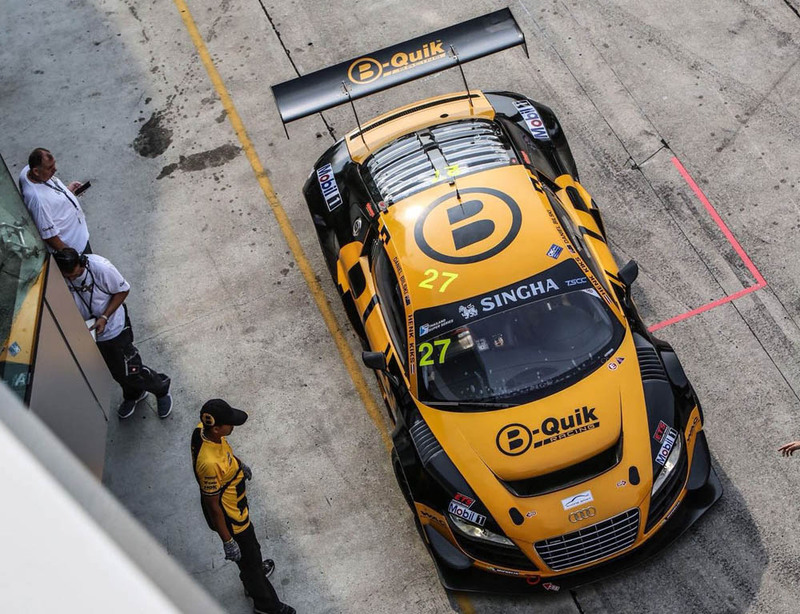 One of Thailand’s leading teams, B-Quik Racing, is to extend its 2018 motorsport programme with Audi Sport customer racing Asia. Strengthening the team’s bid to retain the Thailand Super Series Super Car GTM+ team championship this season, Audi Sport R8 LMS Cup mentors Rahel Frey and Adderly Fong will partner Daniel Bilski in Pro/Am driver pairings in the series’ next two double-header events this year in Buriram and Bangsaen. 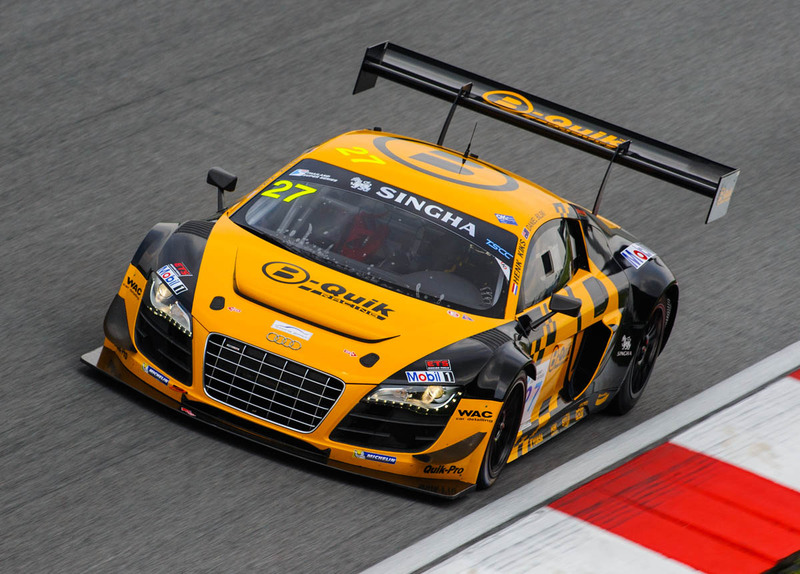 B-Quik Racing’s yellow and black Audi R8 LMS Ultra will bear the Audi Sport R8 LMS Cup logo for the remainder of the Thailand Super Series championship season. 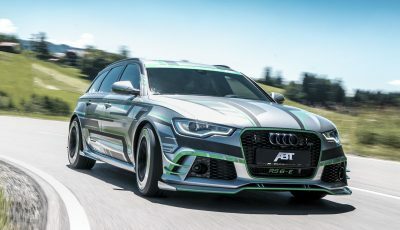 The outfit will also build upon its successful appearances in the Audi Sport R8 LMS Cup, which have included Am Cup and Masters Cup championship wins with Bilski, by entering their newly acquired Audi R8 LMS Ultra in the Cup’s season finale in Malaysia. “B-Quik have had a long and successful history with Audi Sport in Asia. We are very happy to work closely with such a passionate team.” said Martin Kuehl, Director of Audi Sport customer racing Asia. 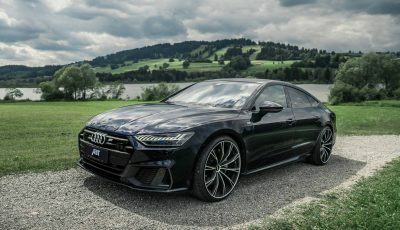 In the Thailand Super Series, Audi Sport factory driver and former DTM star, Rahel Frey, will partner series stalwart Bilski at rounds three and four held at the Chang International Circuit in north-east Thailand’s Buriram on June 1-3. The race weekend will mark the return to Asia for the Swiss female driver who raced in the Audi Sport R8 LMS Cup for three full seasons from 2014 to 2016 and who was one of the Cup’s professional mentors at the Nürburgring rounds earlier this month. 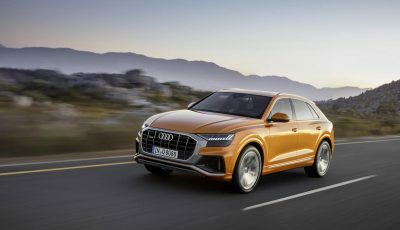 Rounds five and six of the series will then take place at the 12th running of the Bangsaen Street Race on July 13-15, with Bilski joined behind the wheel by recently-announced member of the Audi Sport customer racing Asia driver pool, Adderly Fong. Audi Sport R8 LMS Cup champion in 2013, Fong this year is combining racing in the Blancpain GT Series Asia and GT Asia Series with his work as a professional driver mentor in the Audi Sport R8 LMS Cup. 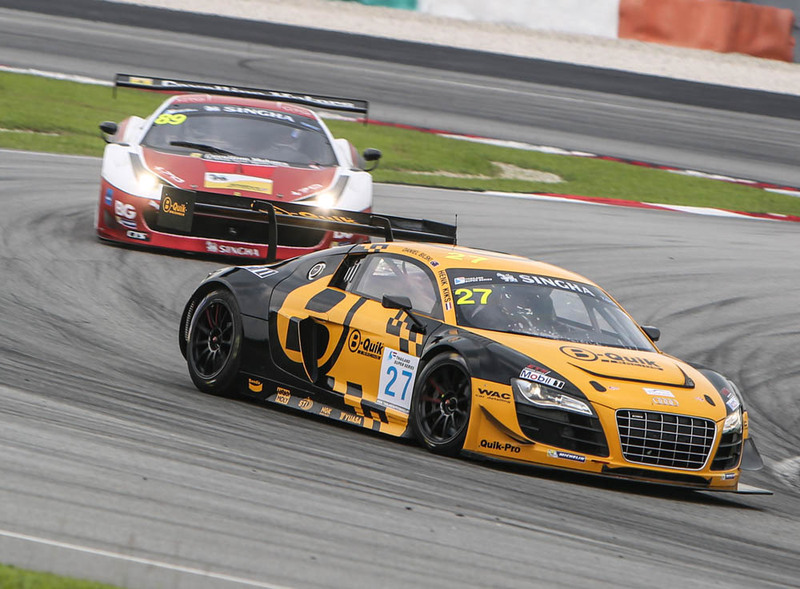 B-Quik Racing will be looking to continue its race-winning pedigree in the Audi Sport R8 LMS Cup at the 2018 season finale at the Sepang International Circuit on November 24-25. At the finale, the final berth on the fully-supported Audi Sport R8 LMS Cup team for the 2019 Total 24 Hours of Spa will be up for grabs, a prize available for the highest GT3 points-scorer over the weekend’s double-header.